Color/Appearance: Heartwood color can be variable, from light orangish brown to gray or olive, sometimes with darker streaks present. 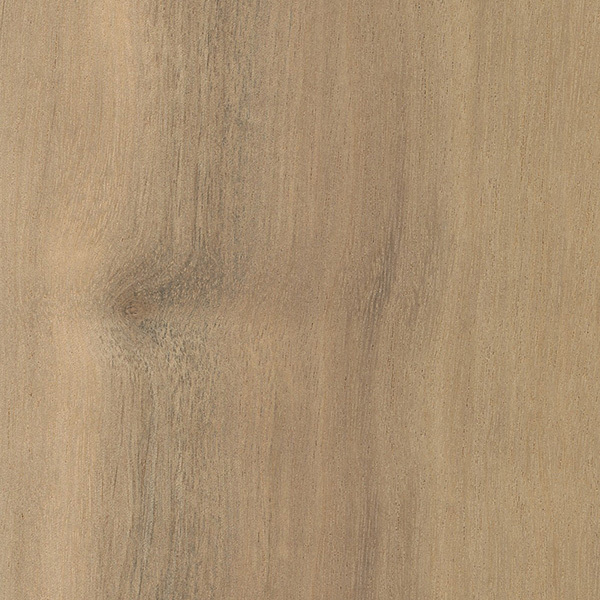 Pale sapwood is usually well defined. 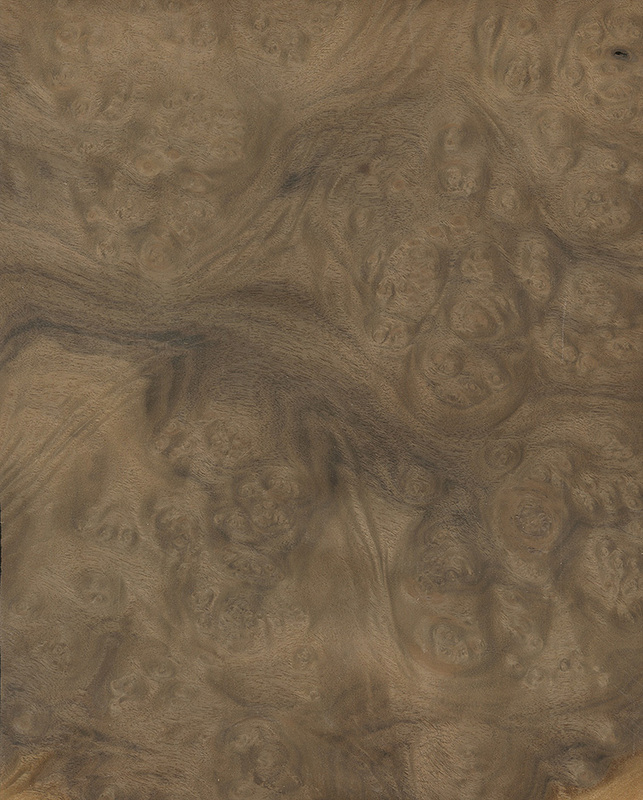 Figured grain patterns (curly, mottled, burl) are not uncommon. 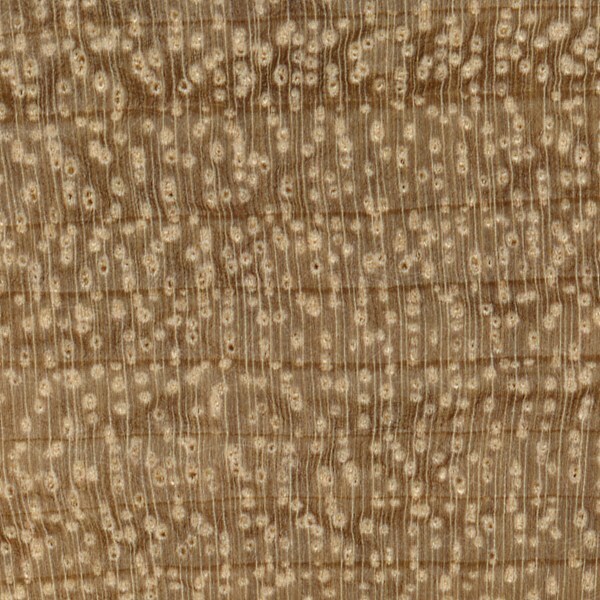 Grain/Texture: Grain can be straight, irregular, or wavy. 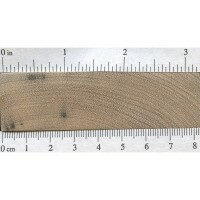 Has a fine uniform texture with low natural luster. Endgrain: Diffuse-porous; solitary and radial multiples; medium to large pores in no specific arrangement, few to moderately numerous; tyloses mineral/gum deposits occasionally present; parenchyma vasicentric; narrow rays, spacing normal. Rot Resistance: Heart rot is common, and various decay fungi are known to infect living trees. Poor insect resistance. 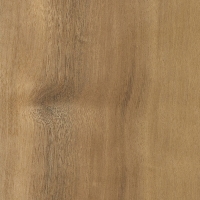 Workability: Fairly easy to work, though tearout can occur on pieces with figured grain. 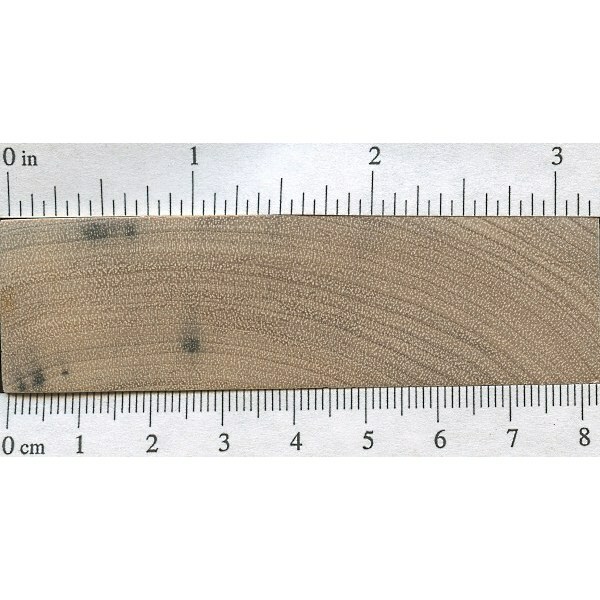 Has a tendency to burn during drilling and routing, and appropriate speeds and sharp cutters are recommended. Turns, glues, and finishes well. Odor: Has a strong, spicy odor when being worked. Allergies/Toxicity: Although severe reactions are quite uncommon, Myrtle has been reported to be a skin irritant as well as a sensitizer. See the articles Wood Allergies and Toxicity and Wood Dust Safety for more information. 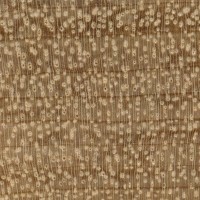 Pricing/Availability: Occasionally available as smaller lumber or veneer. 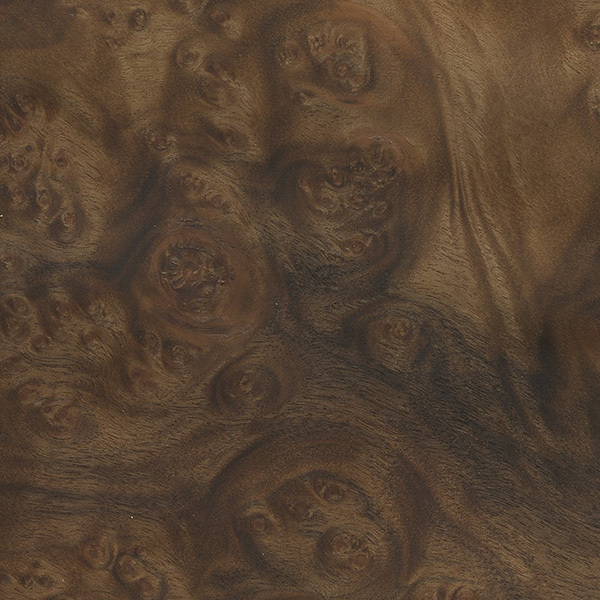 Per board-foot prices are among the highest for domestic hardwoods. 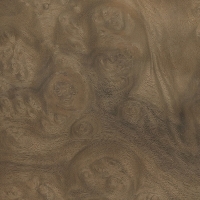 Figured pieces and burls are very expensive. 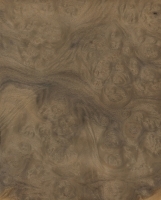 Common Uses: Veneer, cabinetry, fine furniture, musical instruments (guitar backs), interior trim, gunstocks, turned objects, and other small specialty items. Comments: Known by a wide variety of local or regional common names. Technically not related to true myrtle (Myrtus genus), Myrtle is the only species in the Umbellularia genus, and is technically in the Lauraceae (Laurel) family. It’s sometimes called California Laurel, and the leaves have a pungent flavor similar to Bay Laurel (Laurus nobilis). 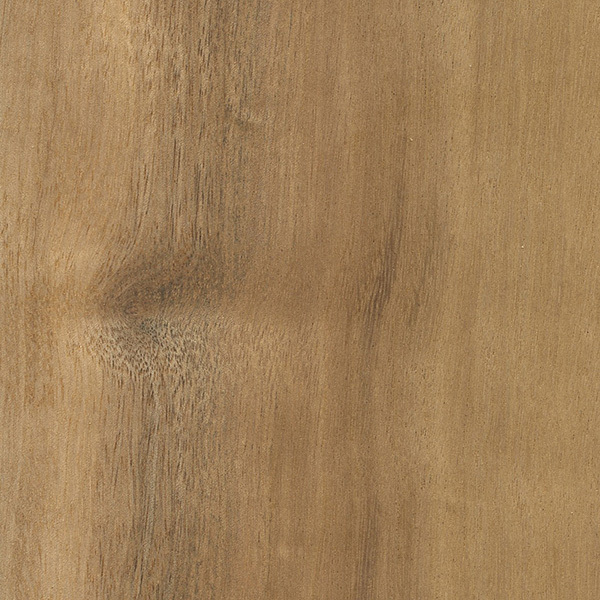 The wood itself has poor strength values for its weight, and is typically used for more aesthetic purposes, rather than in applications where strength is important. My property is surrounded with Bay Laurel. I have lots of experience working with this wood. 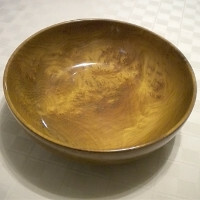 Once dried, It’s quite stable, as any other wood. 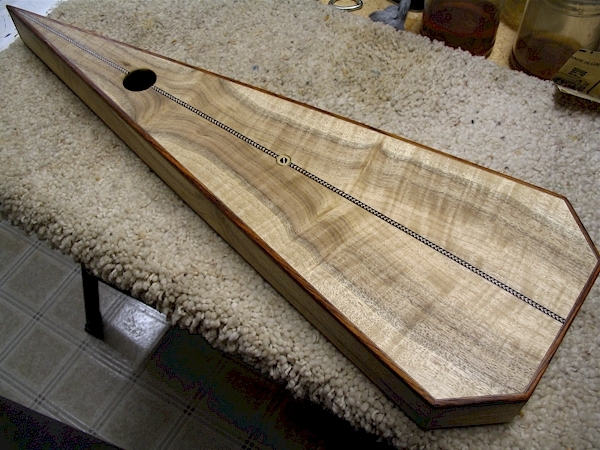 I made acoustic guitar body, and neck. with it. After 5+ years, there’s no signs of movement. I also find it very strong for it weight, contrary to what is said in the comments section above. Much more than black walnut. The native Indians used them to make bow. I knew an oboe maker in Oregon who produced a baroque oboe made of Oregon myrtle. At first she was quite pleased with the result, as the instrument looked beautiful, played well and was amazingly light in weight. But, within a year the wood proved to be so unstable that the instrument had grown completely out of tune with itself. So that experiment was never repeated! Any chance you know of woods she tried that DO work? I’m making baroque oboes and would love to find a suitable domestic wood that someone actually sells! This maker would use maple for test models — she said her use of it was like how a dressmaker would use muslin. But excellent bassoons are made of maple, so there’s certainly nothing wrong with it.